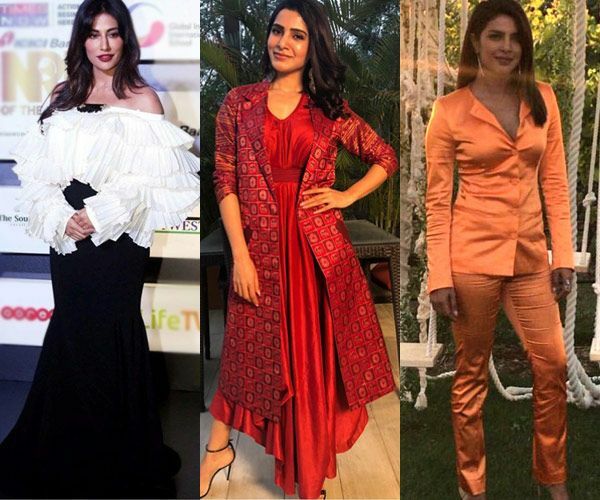 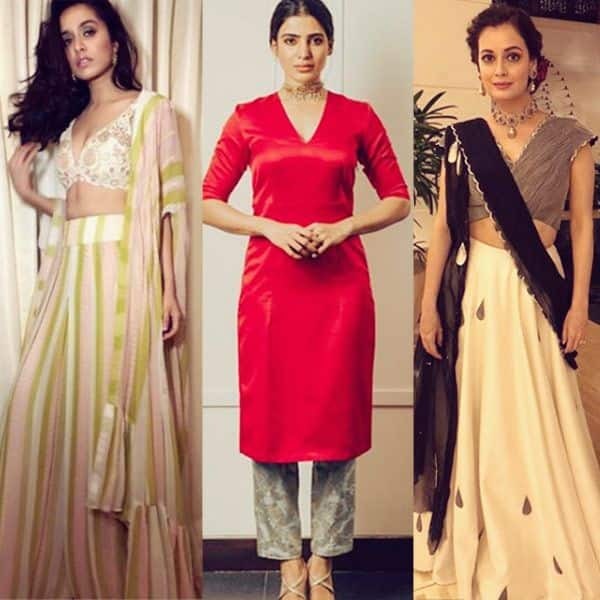 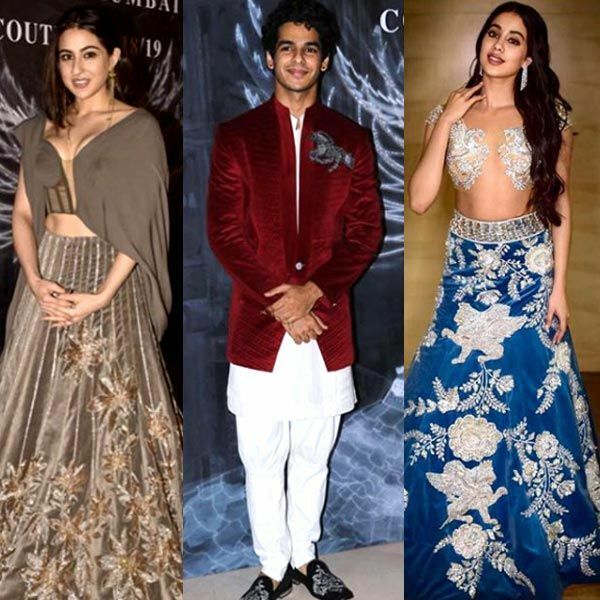 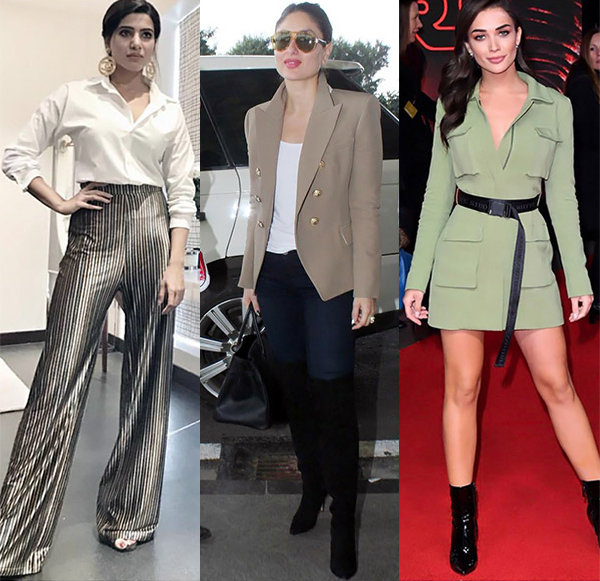 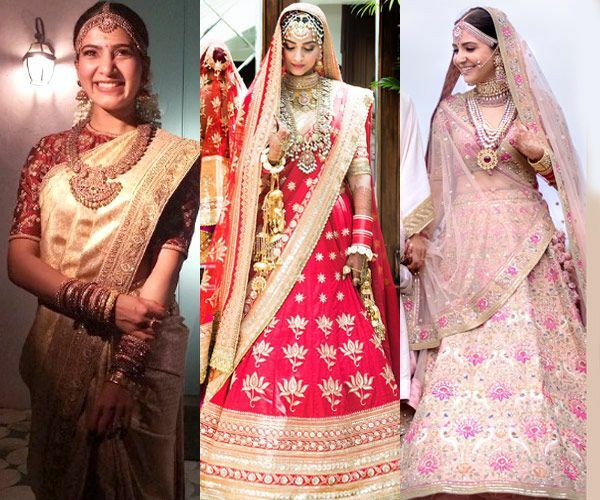 Sonam Kapoor, Anushka Sharma or Samantha Ruth Prabhu – who is your soul-bride? 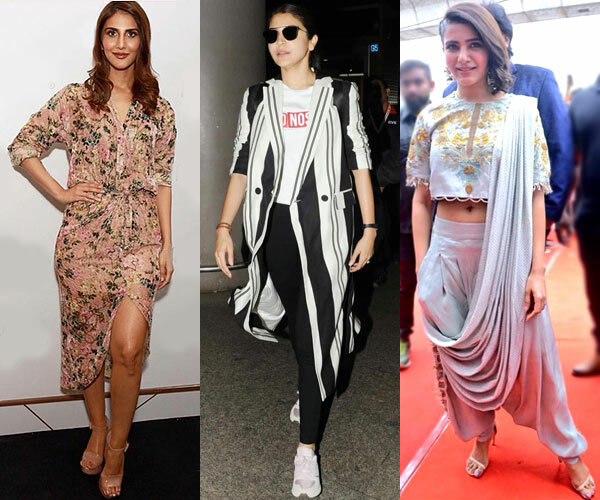 Fashion pick of the day: Samantha Ruth Prabhu looks irresistibly HOT and her monochrome saree is already on our lust list! 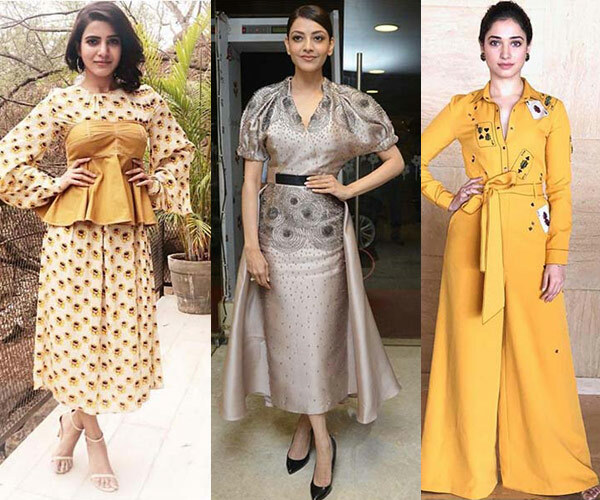 Samantha Ruth Prabhu’s classy, bold, one-of-a-kind handloom photoshoot is too HOT to be missed!